After returning to the classroom, Cryer says that he has become more laid back and appreciative. What Cryer appreciates most about teaching history is the broad impact it has on each student. Although history has become a passion for Cryer, it wasn’t the occupation that he first pursued. 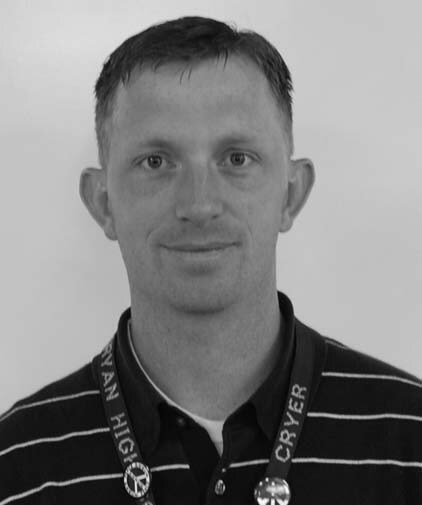 As one of the most well-regarded history teachers at the school, students and faculty alike see Cryer as dedicated and compassionate about his work. History department head, Ruth Whiteley agrees and believes Cryer will continue to adapt and grow as students’ needs change. His knowledge of the subject, and his dedication to it allow him to push his students to value their individual thoughts. Senior Emma Howard likes the innovative ways Cryer integrates real-life examples into the curriculum. Cryer enriches his students through his lessons, and hopes they will take what they’ve learned to new heights.